During National Volunteer Week (April 7-13), we asked United Way of Southeast Louisiana volunteers to share their favorite volunteer experience for the chance to win two tickets to the New Orleans Jazz & Heritage Festival. Because our volunteers rock, and they deserve a reward. 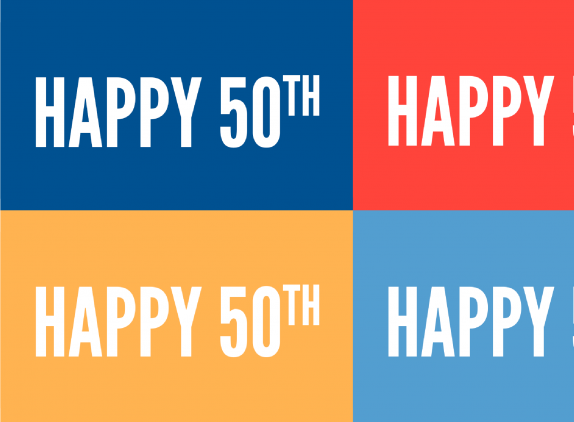 Every year, tens of thousands of individuals cast their vote for equitable communities where everyone is healthy, educated, and financially stable by volunteering with United Way of Southeast Louisiana. Whether cleaning up a park, selling raffle tickets at a fundraiser, or reviewing grant applications, their efforts directly contribute to a better, stronger region for all. I have a question for you. If you could help one person get on their feet so they could live a safer, more prosperous life, would you? What if I suggested you could help more than one person? What about thousands? Read on and let me know your answer when you finish. At United Way of Southeast Louisiana, we are committed to achieving our vision, shaped with guidance from community stakeholders, of equitable communities where all people are healthy, educated, and financially stable. That’s a big task, and we know achieving it will require long-term commitment and investment in every aspect of the way we work. This week is Early Ed Week in Louisiana, a time to highlight the importance of improving access to affordable, high-quality early care and education (ECE) for all Louisiana families. On Thursday, United Way of Southeast Louisiana will join with the Louisiana Policy Institute for Children, Jefferson Chamber of Commerce, and Jefferson Business Alliance to speak up for increased funding for early care and education in our region. 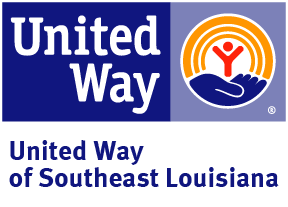 United Way of Southeast Louisiana is seeking volunteer readers for our 2019-2022 Blueprint for Prosperity Program Grant applications. As a volunteer-driven agency, the success of our organization is dependent upon the commitment and dedication of volunteers. If you are like most consumers, tax time couldn’t come soon enough. After the grueling expenses of the holiday season, long overdue car repairs, and much-needed summer vacations, consumers are anxious to file their taxes - especially if they expect a refund. By now, you have probably seen and heard many commercials advertising Refund Anticipation Loans (RAL) and Refund Anticipation Checks (RAC). These ads tempt with the promise of same-day cash refunds in eye-popping amounts. If you are debating using one of these “convenient” loans, here is what you need to know. Vanessa Greenslade, PhD, is United Way of Southeast Louisiana’s resident research and data expert. Vanessa works with our Community Impact team to bring a data-driven approach to our fight for the health, education, and financial stability of every person. The updated United Way ALICE Report for Louisiana, released earlier this month, shows nearly 1 in 2 Southeast Louisiana (SELA) households (47 percent) struggled to make ends meet in 2016. 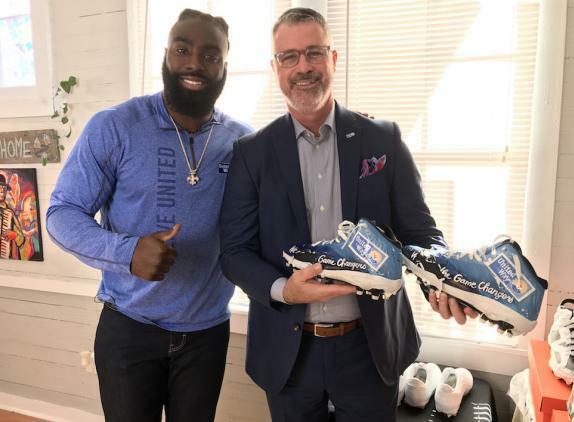 A United Way campaign unites employees in all offices or branches of a workplace, and gives them an opportunity to donate, volunteer, and speak out for causes that matter to them. Funds raised stay local, directly supporting programs that are part of our holistic approach to eradicating poverty and creating equitable communities across Southeast Louisiana.